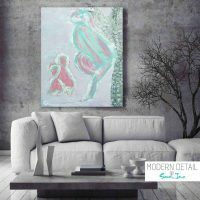 This is a fun kids painting that would look great in a girls bedroom or boys room. 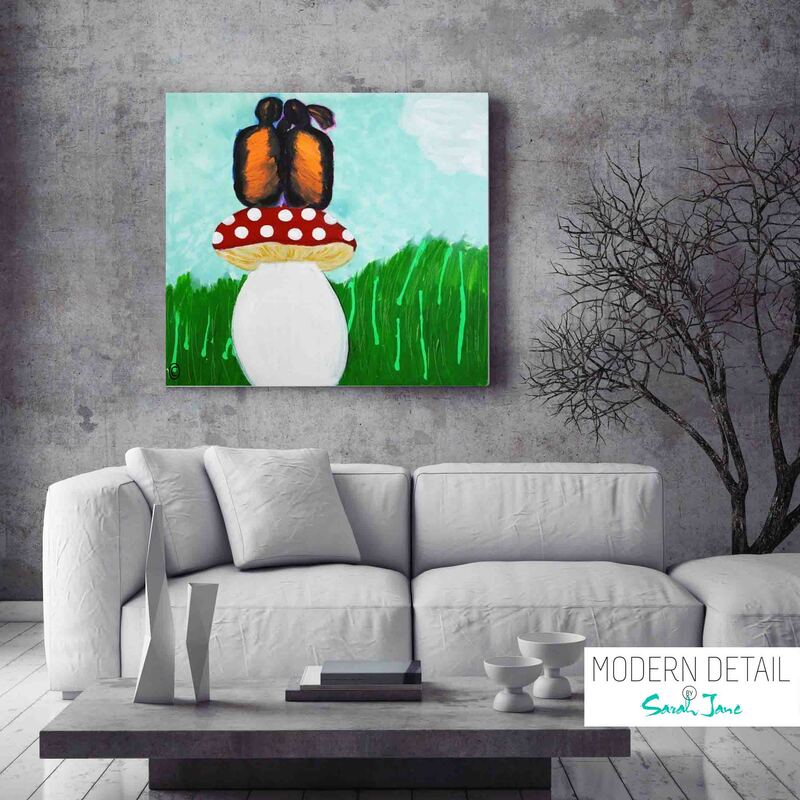 It is a cute painting where imagination and fantasy exist hence the name Magical Fields. 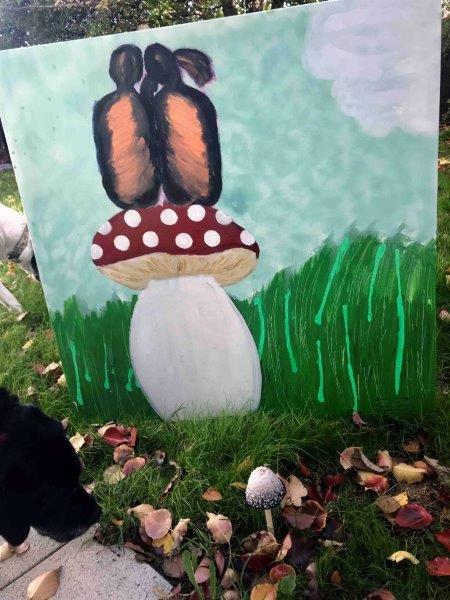 This is a place for children to escape and create their own world where they can sit on a red and white fungi and face the magical fields together dreaming away. 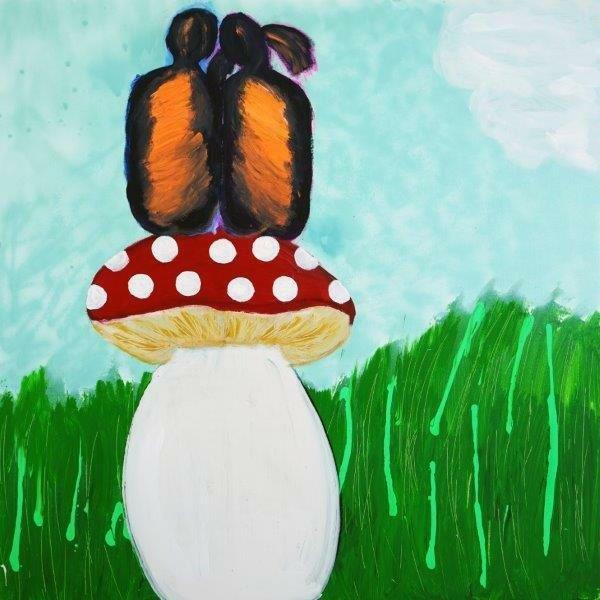 This is a very colourful painting with blue skies, green fields and two young children sitting on top of the mushroom. They could very friends or a brother and sister. 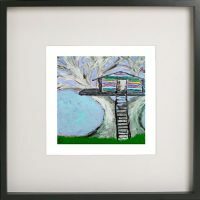 An amazing handpainted canvas in acrylic paints that is ready to hang on your wall.